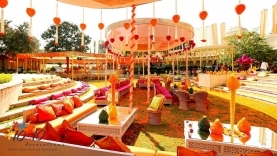 Are you enlisted on the panel of any Hotel/Banquetsyes - The Uppal- NH8 Pushpanjali , Stellar Gym Khanna - Greater Noida , Clarks Inn- Kaushambi , The Jehan - Gt Karnal , Manaktala - Kapashera. We, at 10on10 Decorations, believe that there are no limits to the amazing possibilities when it comes to wedding decor. 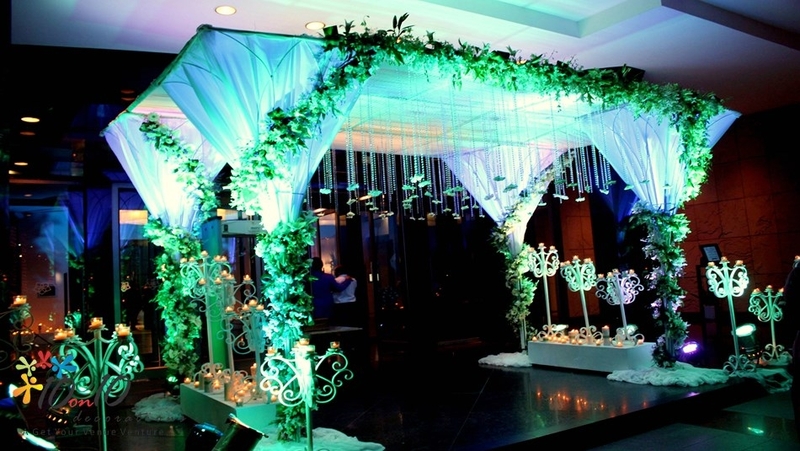 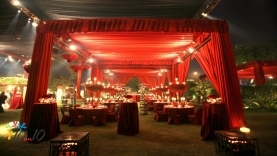 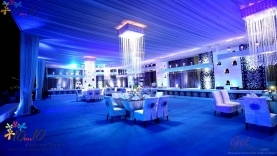 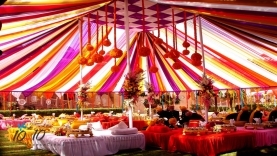 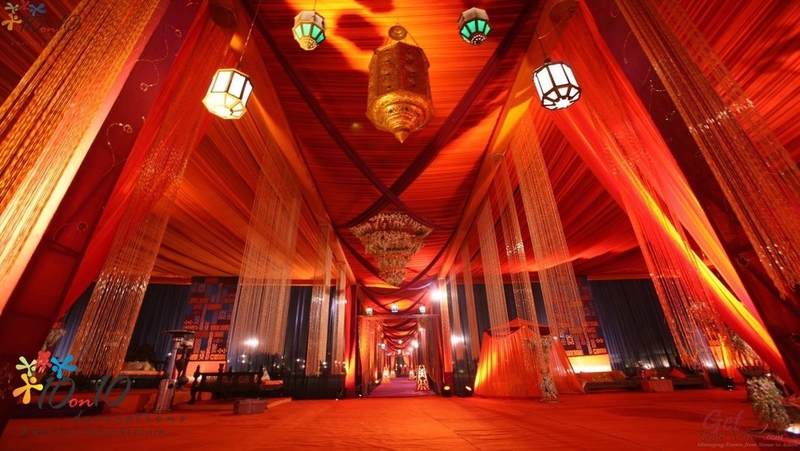 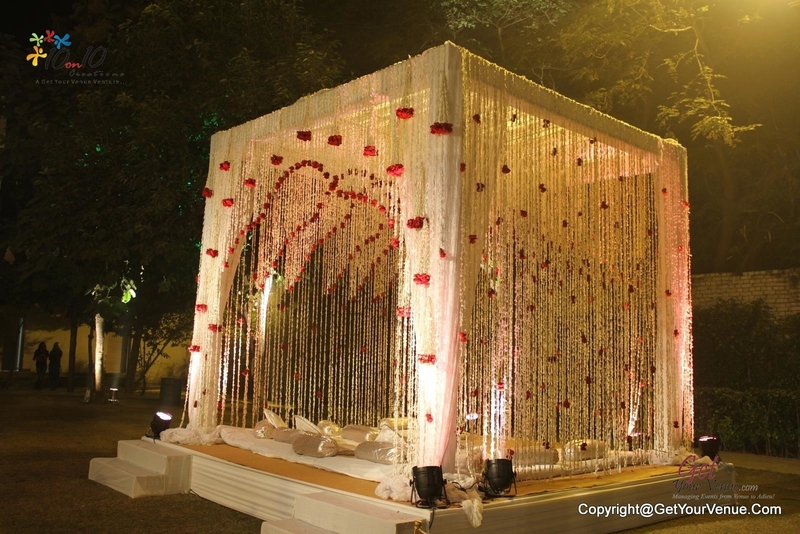 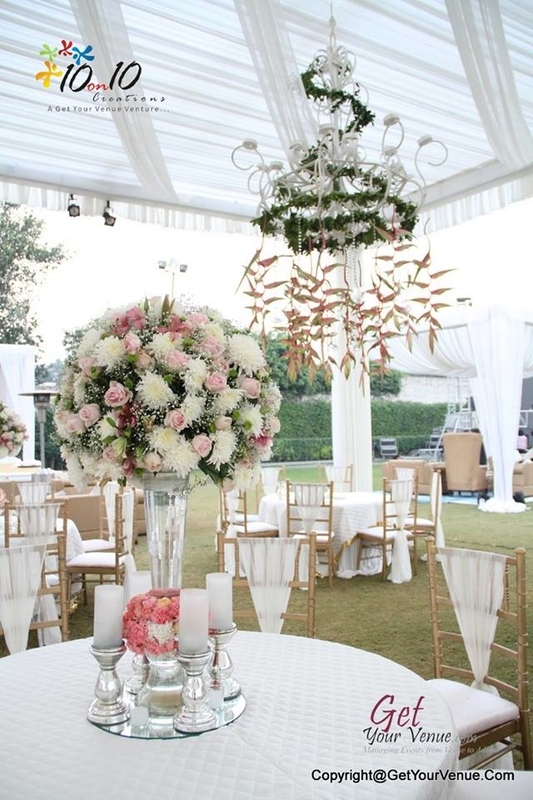 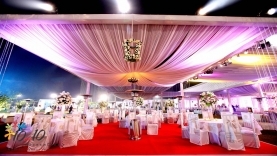 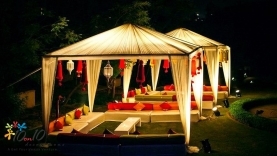 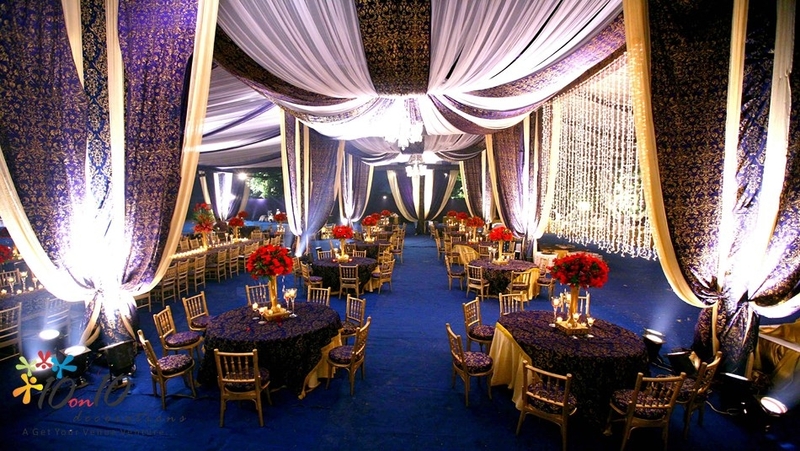 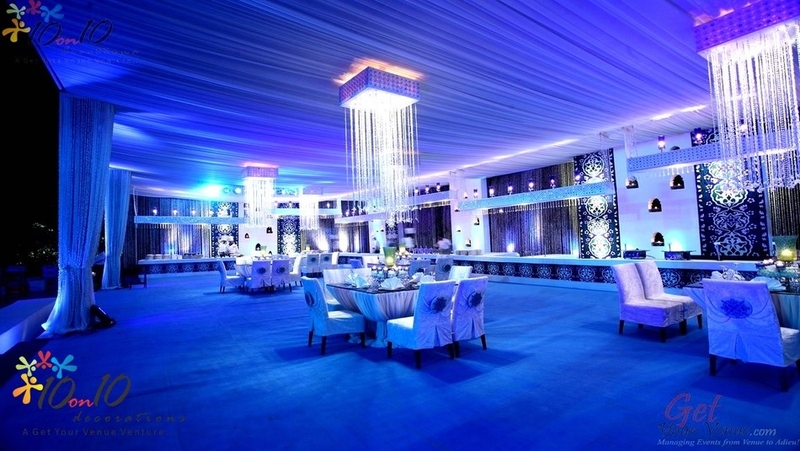 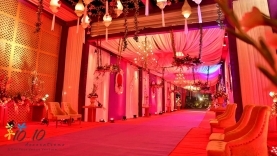 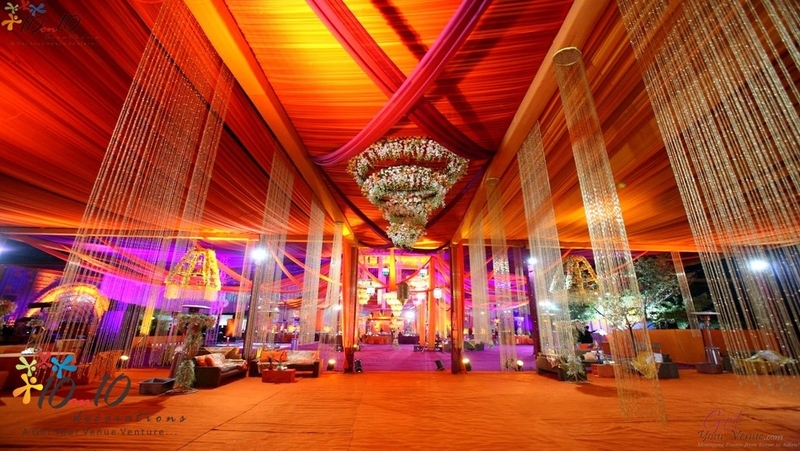 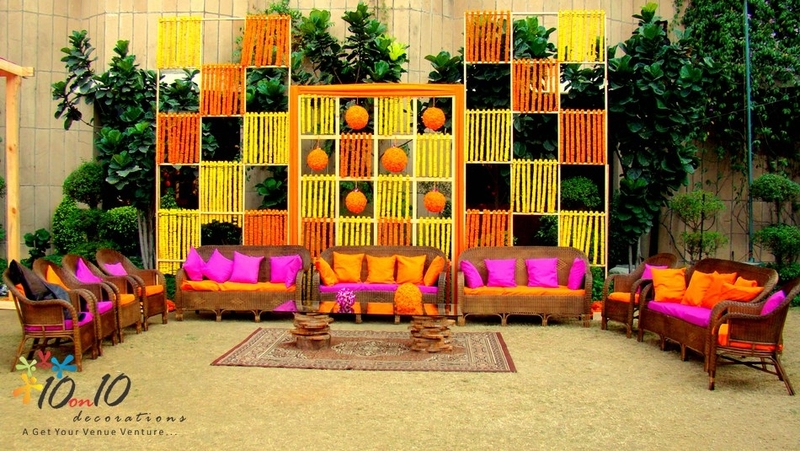 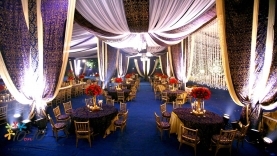 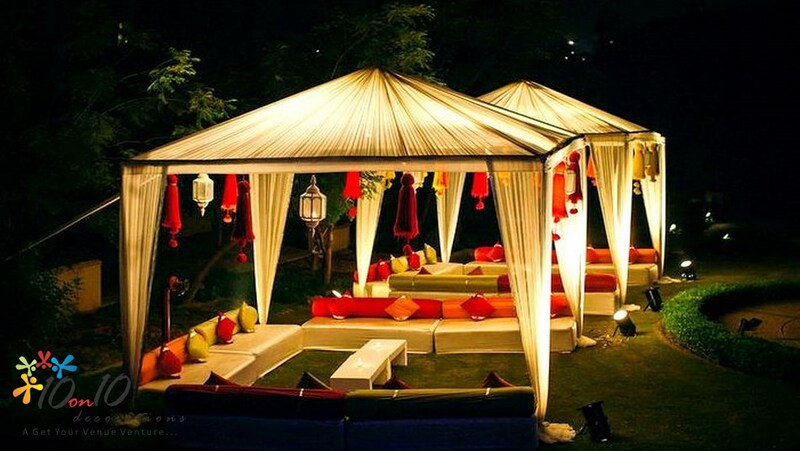 That’s why; we’ve come up with a wonderful service of wedding decor in Delhi NCR to add oomph to your wedding. 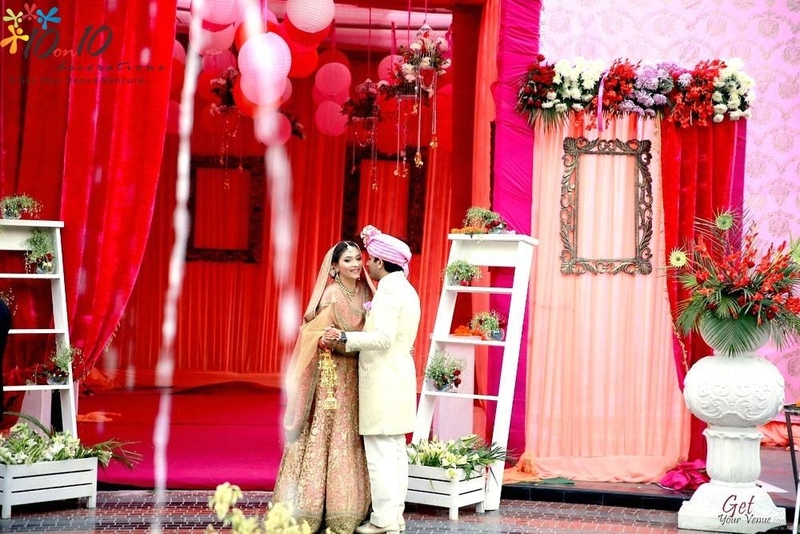 From couple stage decoration, elegant arches, gorgeous flowers, exciting balloons, and charming style columns, to impressive tabletop centerpieces, backdrops and trousseau packing, our wedding decor in Delhi will leave you breathless and your guests spellbound. 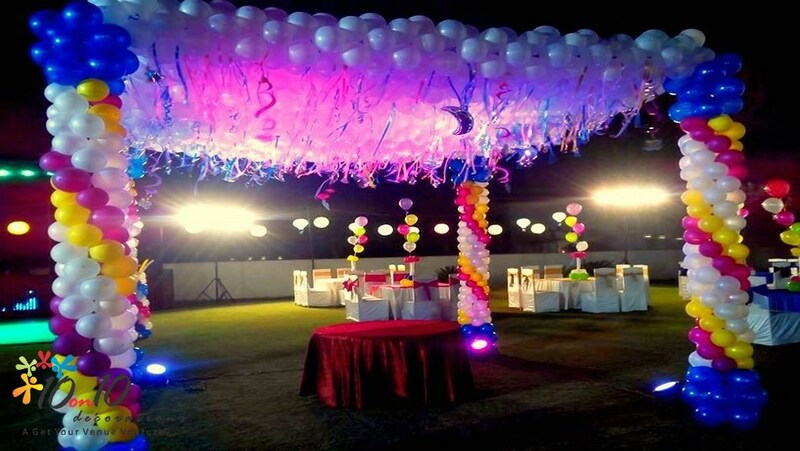 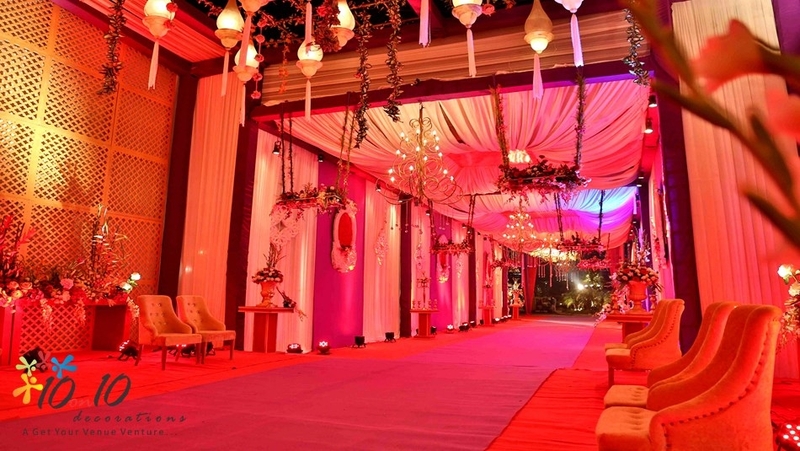 We, at 10on10 Decorations from GYV are the turn-key wedding decorators in Delhi NCR who attend to all the confronts of an event. 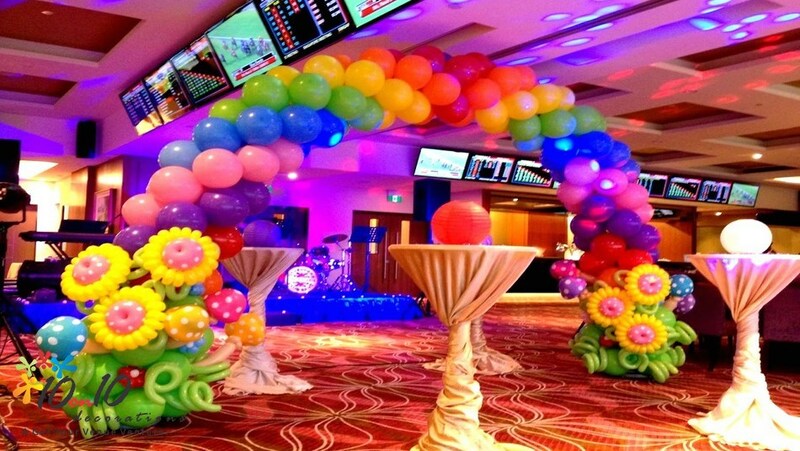 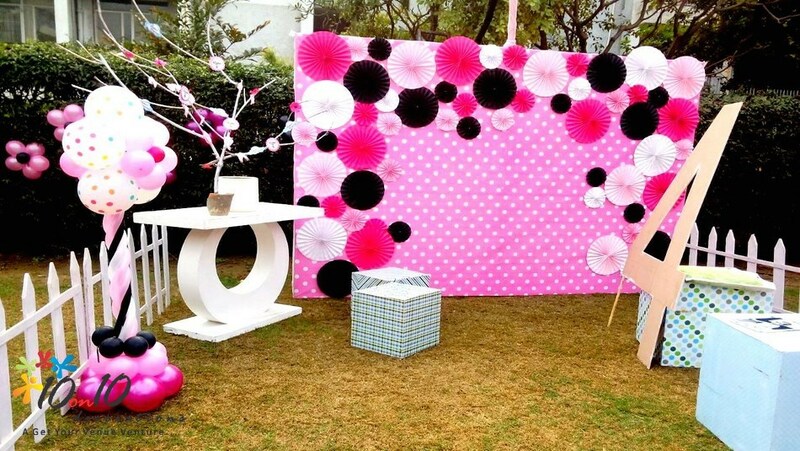 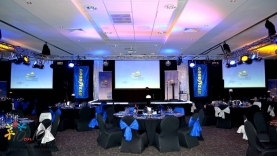 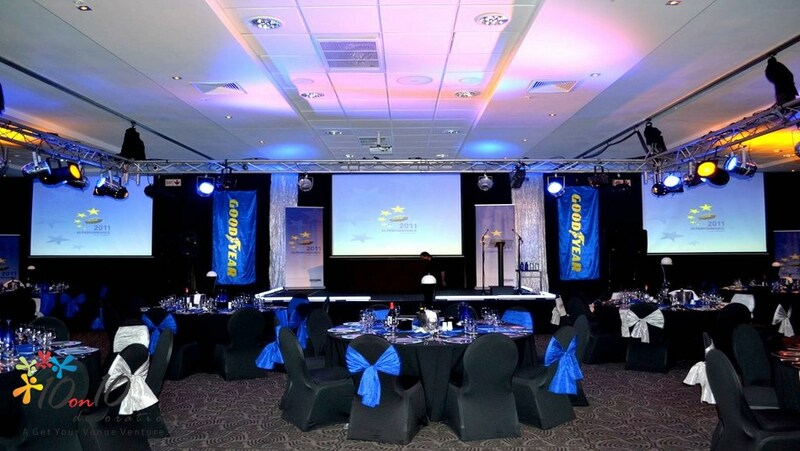 We specialize in out-of-the-box event decorations and specialized wedding planning. 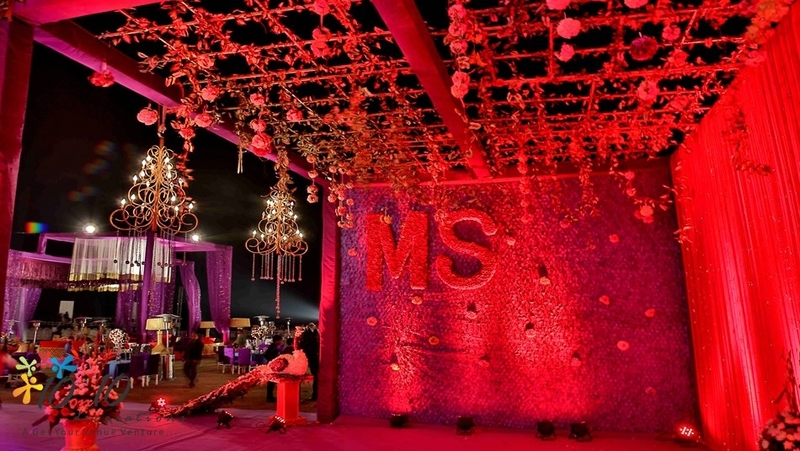 With years of experience and a creative squad of professionals, we believe that when a job is to be done, there is no room for goof-ups, delays and inadequacies. 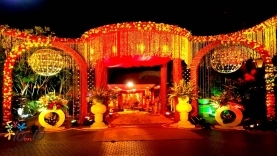 We represent style, grace and classiness for these are the basic elements that make a wedding perfect and memorable. 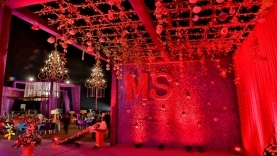 10on10 Decorations offers customized, idiosyncratic ideas that drag all the attention towards your special day.